Term Life vs. Whole Life Insurance. Which is Right for You? 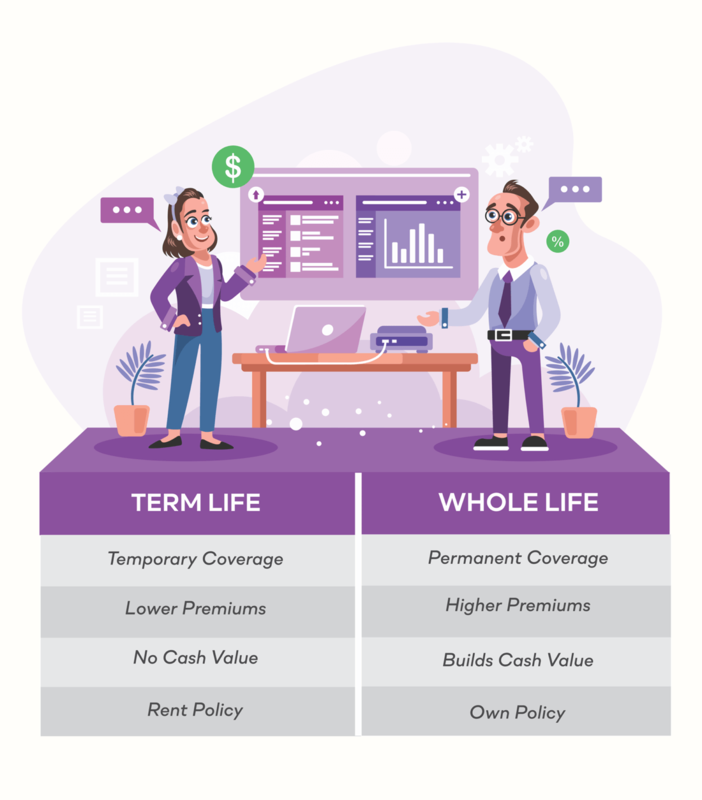 When shopping for life insurance, one of the biggest questions that can come up is term life vs. whole life insurance – which is better? The answer to this question is, it depends. 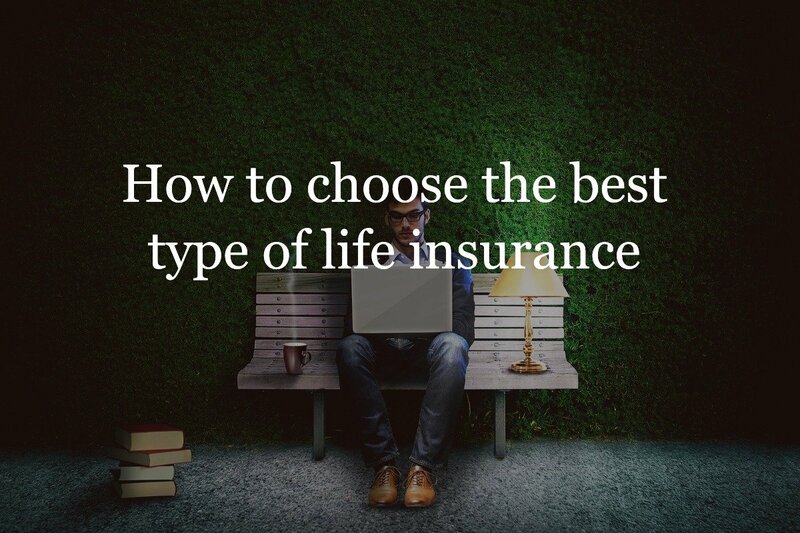 But, once you have a good understanding of how each type of life insurance works, you will have a much easier time narrowing down which one may be right for you and your coverage needs. Term life insurance is considered to be the most basic, pure form of life insurance coverage available. This is because term life provides death benefit protection, without any cash value or investment build up. Because of this, term life insurance is typically a more affordable form of coverage – mainly if you are young and in relatively good health at the time you apply for it. As its name implies, term life insurance is purchased for a certain amount of time, or “term.” These time frames can be as short as just one year, or as long as thirty years…or more. Often, the amount of the death benefit and the amount of the premium charged will remain level throughout the entire length of the coverage term. 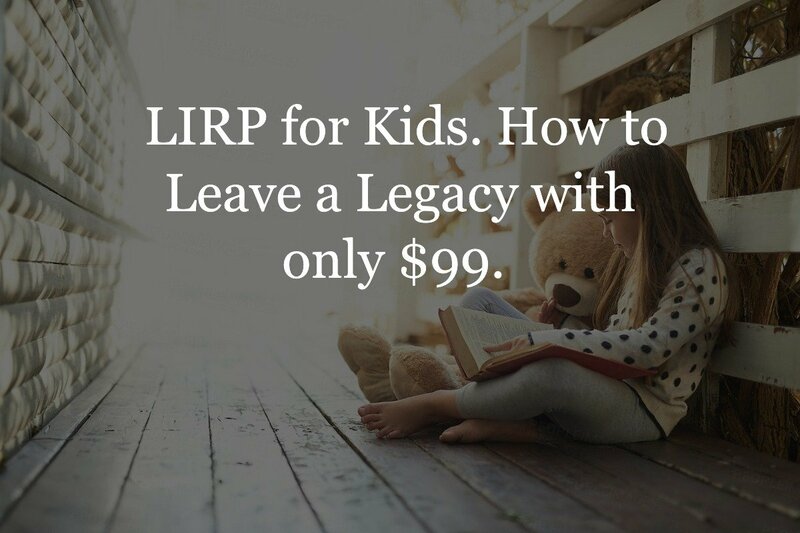 Just like with other types of life insurance coverage, the death benefit from a term life policy will pay out to a named beneficiary (or beneficiaries) if the insured passes away while the policy is still in force. These benefits are received income tax-free. Once the term of coverage has ended, you may have to purchase another life insurance policy if you still want coverage. This policy and its corresponding premium would be based on your then-current age and health condition. So, you will be required to pay more in premium costs, provided that you are still insurable. However, depending on the specific term life insurance policy that you have, it could be possible for you to “convert” the plan into a permanent life insurance policy. In doing so, you can lock into coverage for the remainder of your life, provided that the premium is paid. The most significant benefit of a conversion option in a term policy is that you do not have to prove insurability to convert your term to a permanent policy. 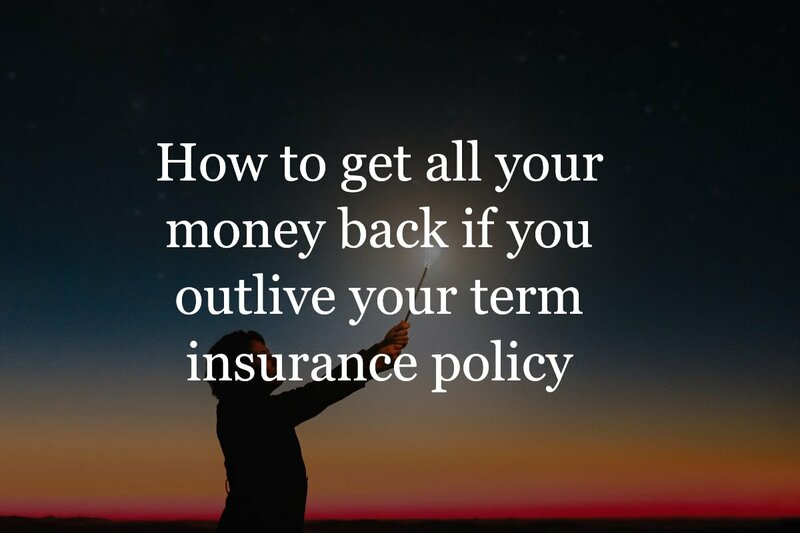 So if you were to get sick or maybe even get diagnosed with a terminal illness, then you can convert your term policy to a permanent plan to make sure you do not get in a situation where your term policy could expire. There are a number ofadvantage to purchasing term life insurance. First and foremost, term life is typically the most affordable type of life insurance on the market today. Due to its simplicity (i.e., death benefit only coverage), you don’t have to pay for a long list of other “bells and whistles” – which can be especially beneficial if you do not need them. Term life insurance can offer a great way to cover the unpaid balance of a mortgage, as well as other “temporary” needs – and it can do so at an affordable premium cost. While there are many nice features associated with term life insurance, it isn’t right for everyone. 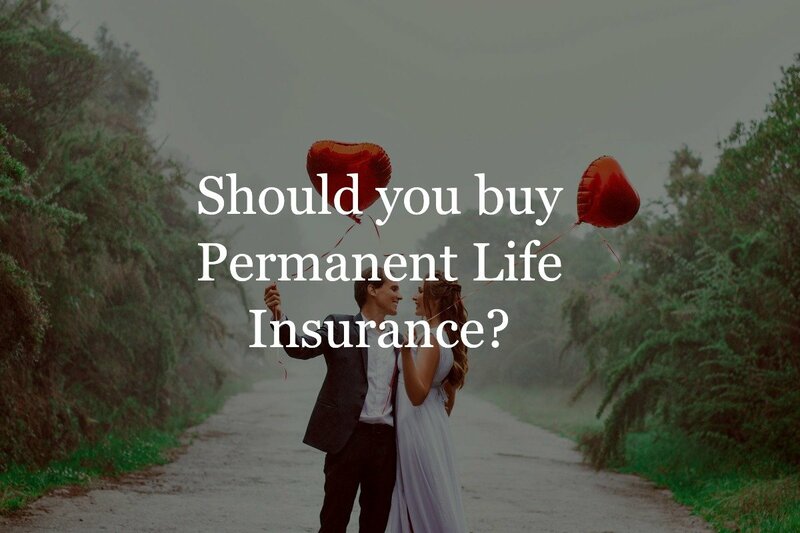 For instance, many people like the savings or investment component that is associated with permanent life insurance policies. Also, there are some cases where an individual would prefer to lock in his or her coverage, regardless of whether they contract an adverse health condition in the future (which in turn could make them uninsurable). While life insurance is a type of life insurance that offers both death benefit protection and cash value build up. With this type of insurance policy, the coverage and the premium are typically locked in for life, regardless of the insured’s increasing age over time, and whether or not they contract an adverse health issue. How does cash value grow? 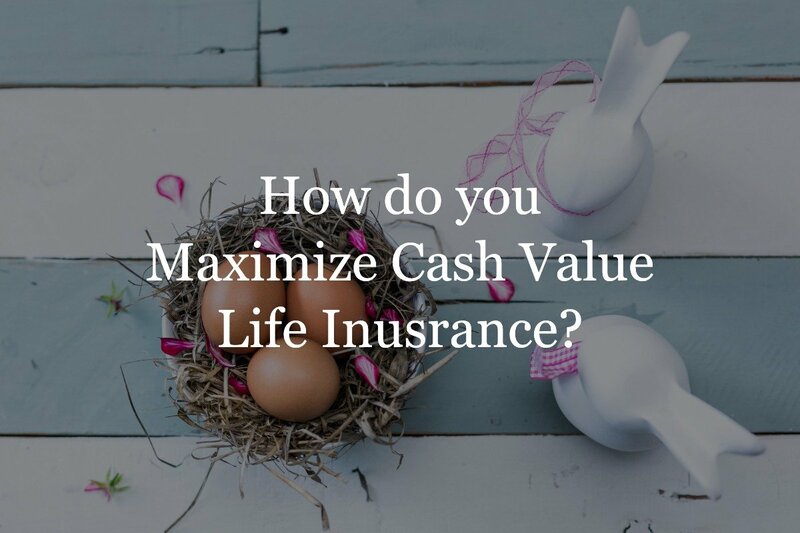 The funds that are inside of a whole life insurance policy’s cash value are allowed to grow at a rate of return that is set by the insurance company. These funds grow and compound on a tax-deferred basis. This means that there is no tax due on the gain unless or until the money is withdrawn. Due to the safety that is offered with whole life insurance cash value, the rate of return is typically quite low and is comparable to that of a CD or money market account. Can I get my cash value out? A whole life insurance policyholder can take cash out of their policy either by way of withdrawals or loans. There can be pros and cons to either of these options. Policy Withdrawals – When a whole life insurance policyholder withdraws money from the cash value of the policy, the funds are not taxable, at least up to the amount of the “basis.” Basis refers to the amount of money that has been deposited. Any amount over and above that will be considered taxable gain. 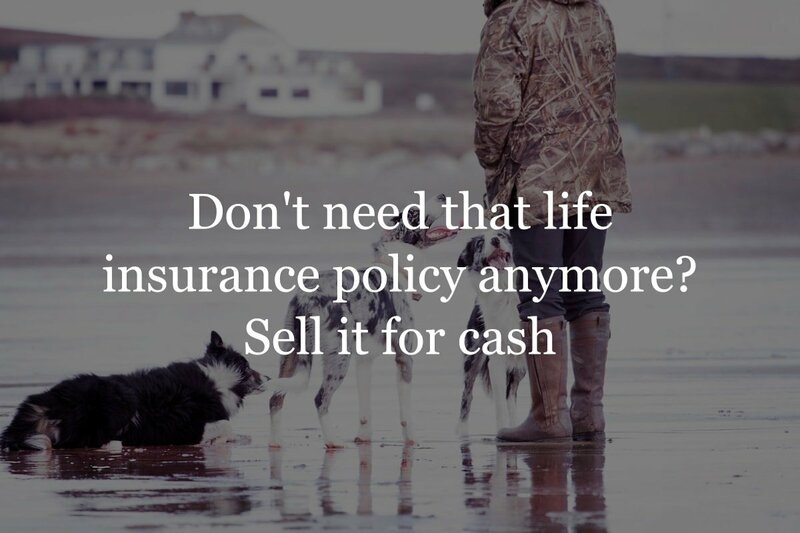 It is important not to withdraw too much money from a whole life insurance policy, as it could cause the policy to lapse, in turn, eliminating the death benefit coverage. Policy Loans – Whole life insurance policyholders can also access cash value funds through policy loans. With this type of loan, you are actually borrowing against the cash value and using the cash value as collateral for that loan. Although whole life insurance policy loans are tax-free, it is important to understand that if these loans are not paid back, the amount of the unpaid balance will be deducted from the death benefit that is paid out to the policy’s beneficiary. In addition, interest will also accrue on the unpaid balance. A major advantage of whole life insurance is it can provide a great way to ensure that death benefit protection is available to beneficiaries for your entire life – provided that the premium continues to be paid. And, although the premium for whole life insurance is initially more than that of a term life policy – with all other factors being equal – over time, term life can become more expensive, while the premium for whole life remains the same. Whole life insurance can also offer a great deal of flexibility in that the cash value could be used for supplementing future retirement income, paying for a child’s or a grandchild’s college education, and any other need that the policyholder may have. *Original premiums paid are not considered taxable at the time of withdrawal. When comparing term and whole life insurance cost, you will find that there is a big difference. For individuals who are young and in good health, term life insurance can be extremely affordable. However, while the premium charge for a term policy is usually locked in for the entire length of the plan, this amount can go up considerably as the insured gets older and needs to renew the coverage. Whole life insurance, on the other hand, will typically start out at a much higher premium price than a comparable amount of term life insurance. If, however, the policyholder plans to keep the coverage for the remainder of his or her life, it is often the case that the whole life policy’s premium will become less than that of a term option over time. The difference between term and whole life insurance is sometimes compared to the difference between owning a house and renting one. This is because term life insurance is purchased for only a certain period of time, whereas whole life insurance can be kept for life (as long as the premium is paid). In addition, the cash value of a whole life insurance policy essentially allows the policyholder to build up equity in the plan – and these funds can be used for any number of needs or wants. Is term life or whole life insurance better for you? Because there is no one-size-fits-all solution for everyone, term life may be better for some people, and whole life may be better for others. The best way to narrow down which type of life insurance is right for you is to discuss your coverage needs and objectives with an independent life insurance professional. Unlike a “captive” insurance agent – who can only offer you limited options from his or her company’s shelves – an independent life insurance advisor can go out into the market place and find the policy, and the premium price, that works the best for you and your specific needs. If you’re ready to compare term or whole life insurance quotes, just to get the process started. We work with more than 30 of the top rated life insurance companies in the industry, and we can find the coverage that you need for offering those you love peace of mind.